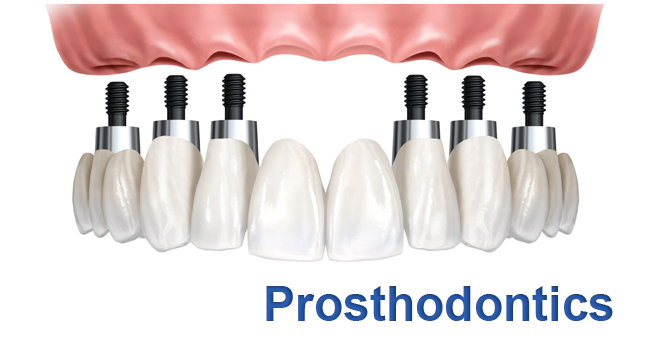 The term "prostho" means replacement and "dontist" refers to teeth. Prosthodontics is the dental speciality under which the concentration of cosmetic/esthetic dentistry falls. Prosthodontists focus on rehabilitation and the maintenance of function, comfort and appearance of patients with missing or broken down teeth and/or oral and maxillofacial tissues resulting from disease, trauma or cancer. Prosthodontists are dentists with advanced education in the restoration, maintenance and replacement of missing teeth using scientifically proven materials that are like those found in the body. Prosthodontics specializes in creating or restoring beautiful smiles. 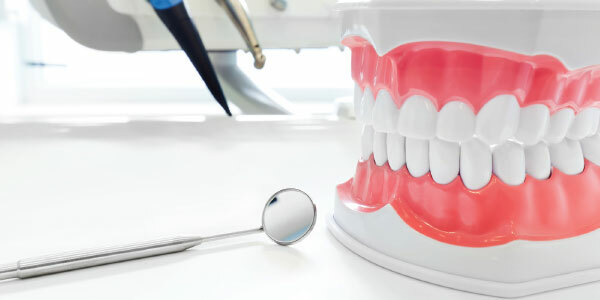 A prosthodontist can help if something needs to be repaired or replaced in your mouth, whether you have one missing tooth, several missing teeth or need all of your teeth and gums replaced. At DentalTree our highly skilled prosthodontists offer you the best solution for missing teeth, crooked, broken, discolored and oddly shaped teeth. There are multiple prosthodontic solutions. We first closely analyze your situation and then recommend the treatment that best suits your requirement. 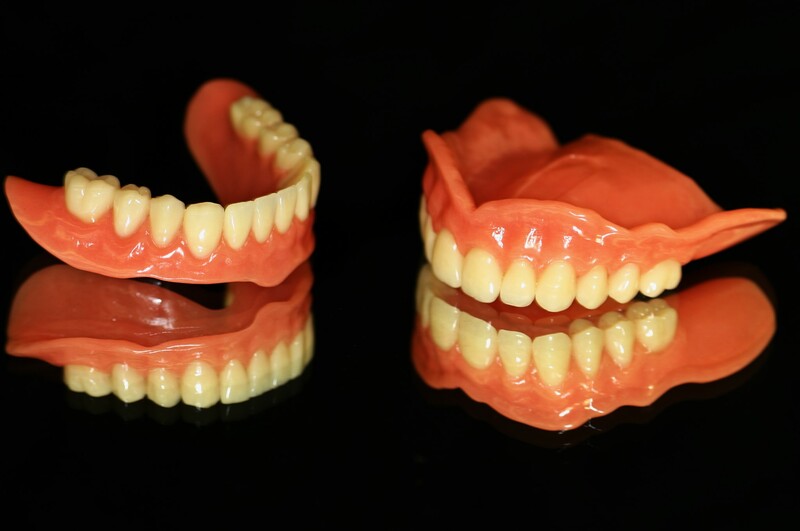 Full or Partial Dentures : These are prosthetic (artificial teeth) devices constructed to replace missing teeth. We offer Dentures that are natural looking and more comfortable. Bridges and Crowns : Bridges are commonly used to cover a space if you're missing one or more teeth. They are cemented to natural teeth or implants surrounding the space where the tooth once stood. Crowns are used most commonly to entirely cover or "cap" a damaged tooth or cover an implant. Dental Implants : Dental implants allow us to mount replacement teeth directly into a metal post or frame that has been surgically positioned in your jawbone. 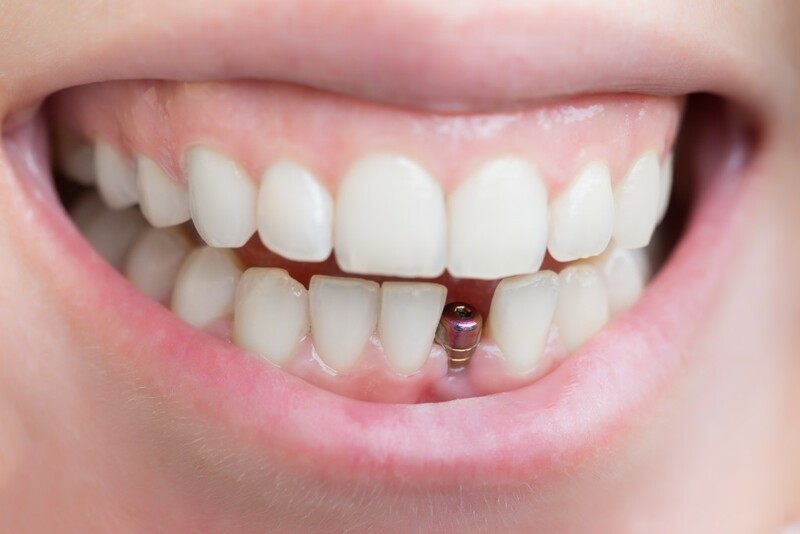 With great stability and durability implants offer the most realistic, long-lasting solution for the restoration of functionality and your smile. Veneers/ Laminates : A custom-made shell that covers the front of the teeth to correct a stained, chipped, decayed or crooked tooth. Onlays : Designed to restore back teeth by covering only the parts of the tooth that need protecting and only extends to the gum line when necessary. A speciality of Prosthodontics DentalTree is well equipped with super speciality in treating patients who have acquired and congenital defects of the head and neck (maxillofacial) region due to cancer, surgery, trauma, or birth defects. Prostheses planned and fabricated speech-aid prosthesis mandibular-resection prostheses artificial eyes, nose and other facial prostheses. Treatment is multidisciplinary, involving oral and maxillofacial surgeons, plastic surgeons, head and neck surgeons, ENT doctors, oncologists, speech therapists, occupational therapists, physiotherapists, and other healthcare professionals.